Mao Sheng Pearl has been engaged in pearl business for a long time and was incorporated in the year 1982. Its farming base is located in the Zhejiang Industrial District, which also know as the "Cradle of China Pearls". 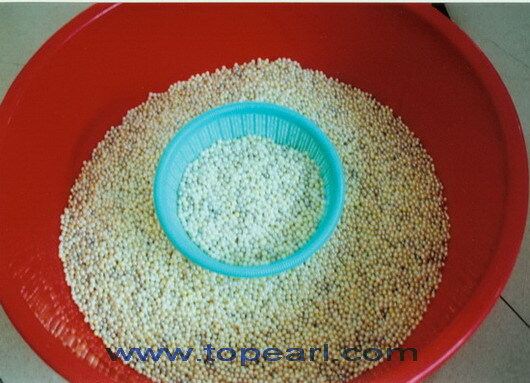 The company is engaged in pearl supplying, assembling, pearl accessories, pearl care, etc. and we are comprehensive enterprise engaged in culturing fresh water pearls, pearl processing and assembling, and exporting overseas. Liwan Plaza sometimes is called Liwan Square,near by ShangxiaJiu walk street.